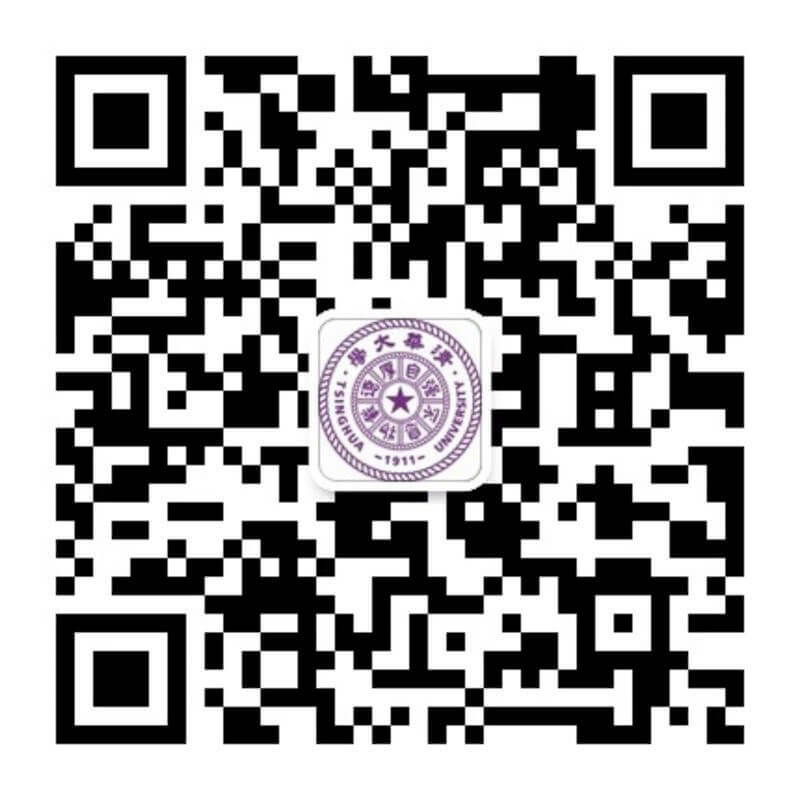 Tsinghua University has been taking large footsteps towards internationalization ever since its establishment, here is what the students from the Graduate Union has to say about this ongoing trend. What is Global Competence? In what dimensions shall we measure the concept? How shall we develop Global Competence?